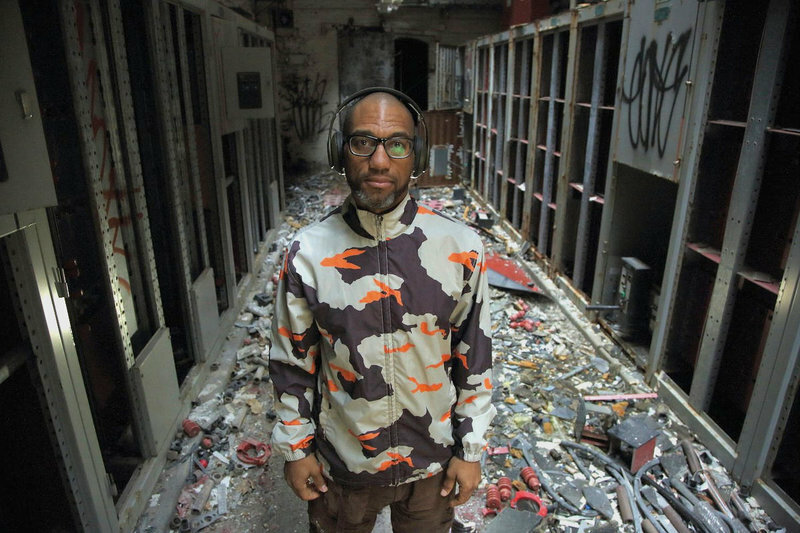 Accomplished Philly-based musician, DJ, author and producer King Britt has shared a playlist with his collected productions and remixes, chronicling the musical development through his vast catalogue of production duties and collaborations. It's become a beautiful and hand-picked collection from an eclectic mind, featuring the likes a.o. Solange, Gonjasufi, Laura Mvula, and many more. Listen in below. At Le Guess Who? 2018, King Britt will present an exclusive collaboration with Saul Williams, entitled 'Unanimous Goldmine' (curated by Moor Mother). Also performing at the festival are a.o. Art Ensemble of Chicago, Kojey Radical, RP Boo, 700 Bliss, JPEGMAFIA, GAIKA, Serpentwithfeet, Ebo Taylor, Sons of Kemet XL, Ras G, and many more.